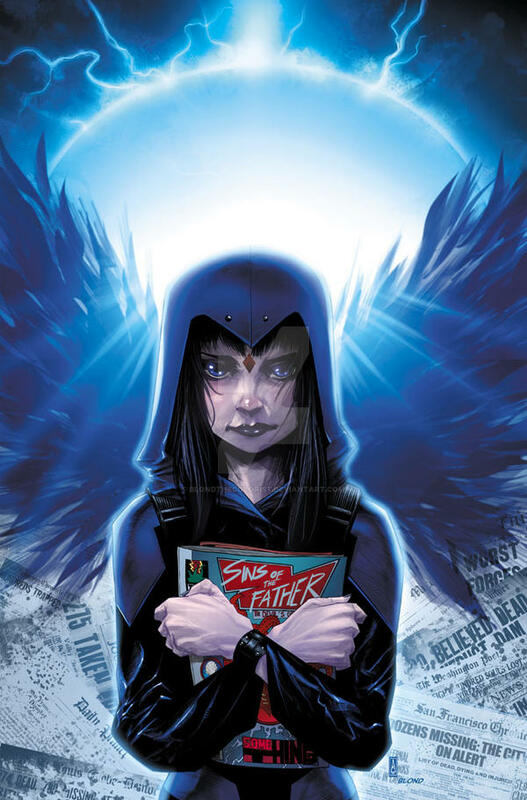 Cover to Raven #1, coming in September, written by Marv Wolfman. Won't the wait just kill you? So is this Raven before she meets the Titans or is Raven just solo? In this book she is. Ah okay, thanks for the information. Ravens getting a book?!? Tes!